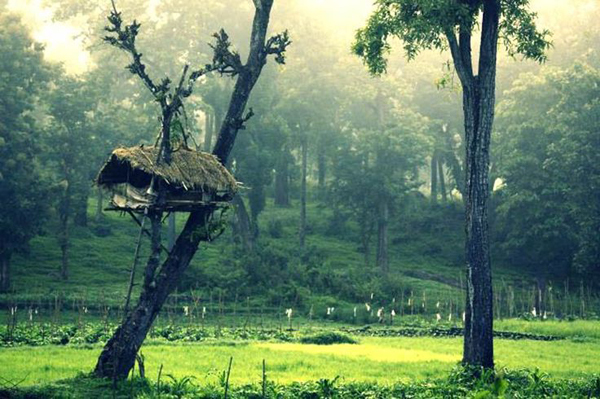 In Kerala, in India, there are still people who are living in a treehouse; they call these houses “Erumadam” in the native Malayalam language. The treehouse is eco-friendly materials and built with basic technique. 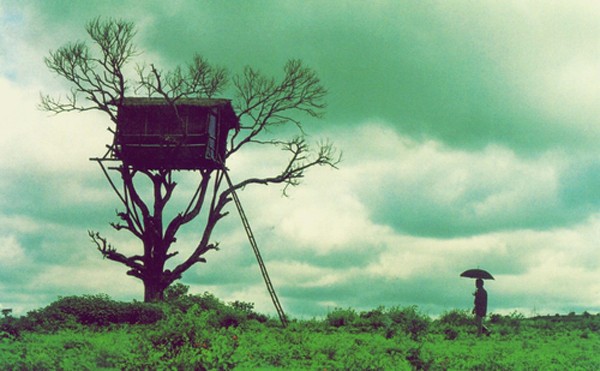 They built their house on the top of the tree by tribal people as protection against the attack of wild animals.